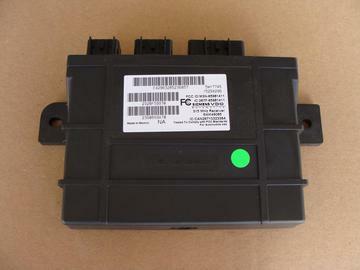 Used key fob / tpms receiver for 05-06 Corvettes. Item is in good condition. This will be part number 15853335.